Thanks to everybody who came to Jubilee, participants and volunteers alike. It was so great to see such a mix of people coming to worship together. We value your feedback. If you haven’t already filled out a survey, please do it now while Jubilee is still fresh in your memory. 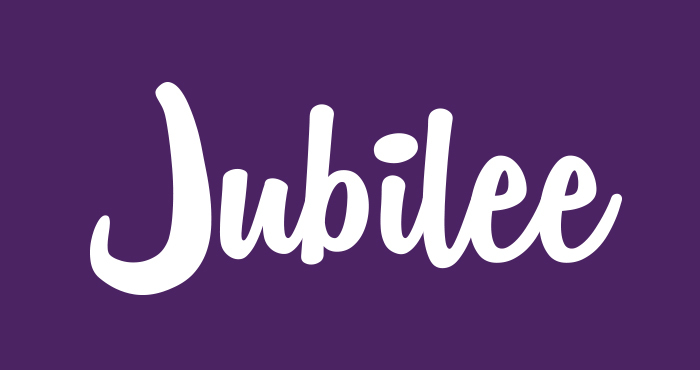 Now, kick back and watch this video recap of Jubilee as we say goodbye (for now) to a fond and sometimes frenetic worship experience.